Monitoring and Evaluation: Key to Delivering Desirable Results | BLH Technologies, Inc. Monitoring and evaluation have become “buzzwords,” being thrown around by businesses, governmental organizations, and others, but what do they really mean? In general, the purpose of monitoring and evaluation is to measure and assess performance to more effectively manage outcomes and outputs (i.e., results). In particular, monitoring and evaluation efforts enable organizations to assess performance and to adjust tasks accordingly to produce the most desirable results. In the competitive environment of government contracting, for example, producing “good” deliverables is not enough. Even the best-managed projects and outputs can lose their relevance if they do not clearly improve the status quo. In a time of reduced Federal budgets and resources, it is imperative that we help ensure that an agency’s investments improve program performance and yield the greatest return—often through demonstrated efficiencies. So how does a company conduct monitoring and evaluation? You might already be doing these tasks without realizing it. 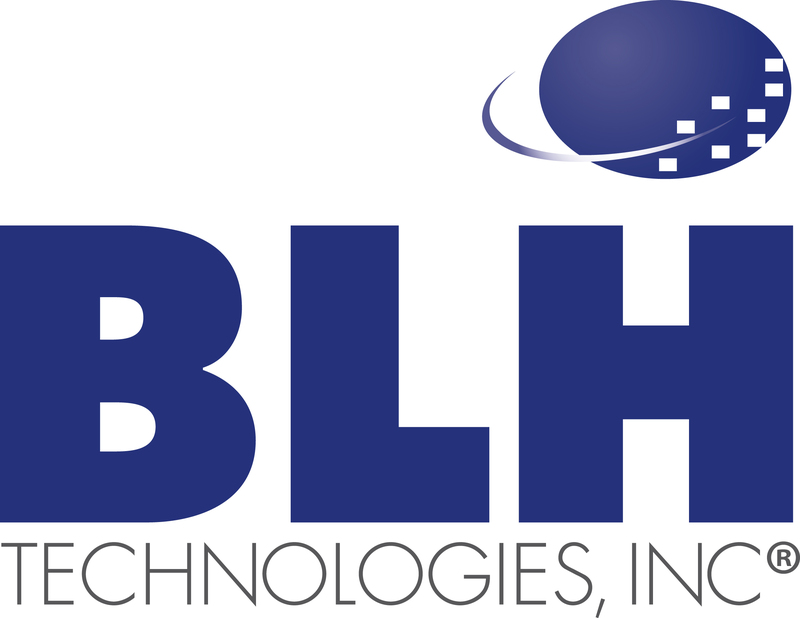 At BLH Technologies, Inc.® (BLH), we aim to conduct monitoring and evaluation efforts for nearly all tasks that we perform. From tracking all expenditures to maintaining detailed timelines, we ensure that our work is delivered on time and under budget. Our staff members are adept at developing tailored evaluations throughout the life cycle of a project to identify gaps and to proactively suggest targeted solutions. Our monitoring and evaluation tools and processes help us ensure that we deliver the best services and products possible. Although we take great pride in how we do various tasks here at BLH, we are continually seeking ways to do them better. United Nations Development Programme, Evaluation Office. (2002). Handbook on Monitoring and Evaluating for Results. Available at http://web.undp.org/evaluation/documents/HandBook/ME-Handbook.pdf.